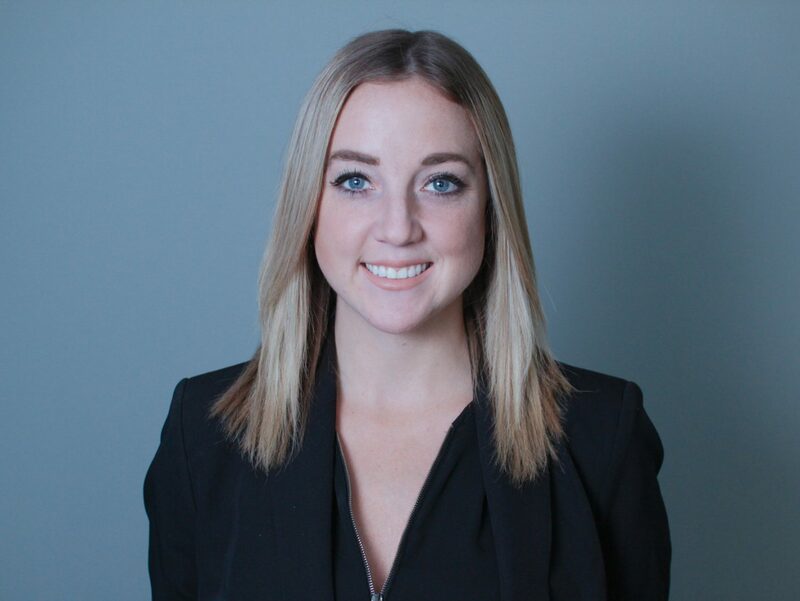 Caroline Dumont joined the PPF as an Event Coordinator to assist with the planning and coordination of large-scale events. Through her strengths in prioritizing and organizing, she has been able to acclimate and help facilitate marketing and event coordination in both the private and public sector and also has extensive experience planning and executing events for not-for-profit initiatives. She is excited to work with a diverse, multi-talented team and contribute her skills to ensure the success of PPF events. She has a Bachelor of Commerce degree with a concentration in Marketing from Carleton University in addition to a certificate in Social Media and Digital Communication from Algonquin College. Caroline also has a strong background in financial analysis and project management within the Public Health Agency of Canada (PHAC) and Natural Sciences and Research Council (NSERC). Caroline joined the PPF in October 2017.